Vouchers are now used for gifts only. If you are buying a program for yourself with a delayed start, you can now by the regular program and it will be in your account for you to activate when ready. 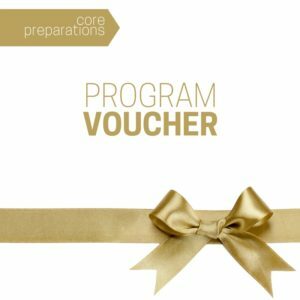 Vouchers should also be made as a separate purchase from programs for yourself.